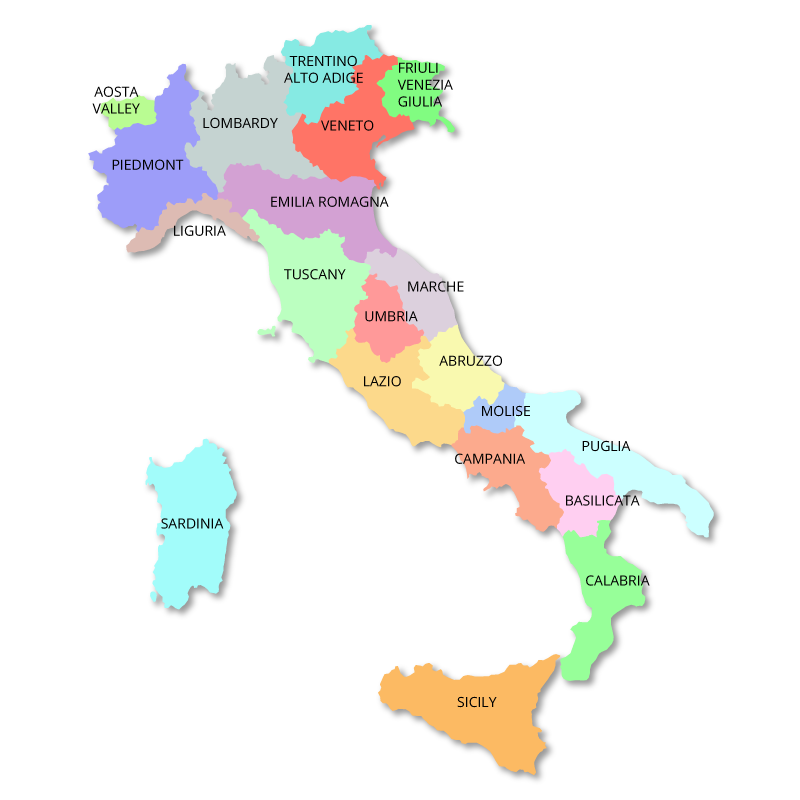 The title of 'King of Italy' has been used since the fall of the Western Roman Empire in 476 AD when Odoacer took the title of 'Duke of Italy' (Dux Italiae) and later became 'King of Italy' (Rex Italiae). In 493, King Theoderic the Great killed Odoacer and set up a dynasty of kings that would last until 552 when Italy was reconquered by the Byzantine Empire (Eastern Roman Empire). In 568, the Lombards entered the fray and ran a kingdom in opposition to the Byzantines, that occupied much of northern and central Italy. In 774, they were overthrown by Charlemagne who became King of the Lombards. Otto I brought Italy under the control of the Holy Roman Empire with subsequent emperors using the title of 'King of Italy'. Charles V was the last of the Holy Roman Emperors to be crowned 'King of Italy' in 1530. On his death in 1556, the crown remained unclaimed until Napoleon I became 'King of Italy' in 1805. 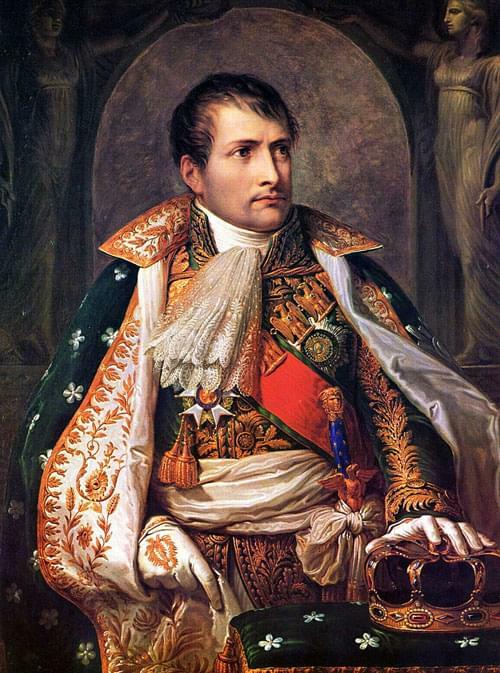 When Napoleon was deposed in 1814, the crown was again unclaimed until the Risorgamento and the unification of the kingdoms of Sardinia and the Two Sicilies. In 1861, Victor Emmanuel II, of The Royal House of Savoy, became the first ruler to preside over the whole of the Italian Peninsular since the Roman Empire, although his rule did not initially include Rome, the Veneto or Trentino. 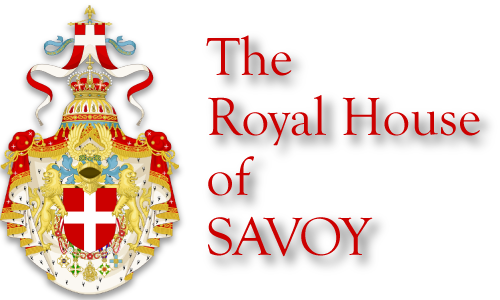 The Royal House of Savoy is one of the oldest Royal Families in the world, having been established in 1003 in the Savoy region which included parts of northern Italy, France and Switzerland. By the 15th century, the family had substantially increased their territories in northern Italy and Amadeus VIII was appointed 'Duke of Savoy' by the Holy Roman Emperor, Sigismund. Later in the 15th century, attacked by France, the Savoys retreated to their powerbase in Turin, and eventually threw in their lot with the arch enemy of the French, the Hapsburgs. As a reward, they were given the Kingdom of Sicily which they later traded for the Kingdom of Sardinia. 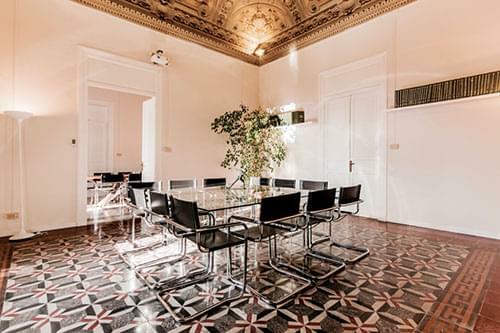 The Savoy family ruled the Kingdom of Sardinia which, as well as the Island of Sardinia, included the present day regions of Piedmont and Liguria, until they were appointed to the Italian Monarchy in 1861. Victor Emmanuel II ruled from 1861 to 1878. Most of his reign was spent tying up the loose ends of Italian unification. 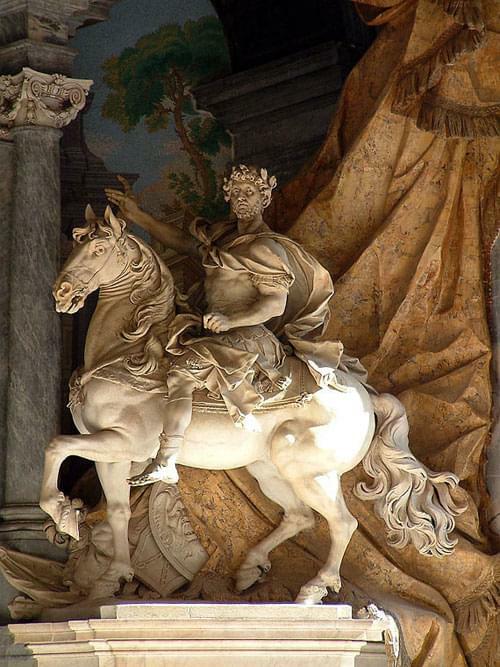 Through a combination of war and diplomacy, he managed to add the missing parts to the jigsaw, and finally assume control over the whole of Italy and established the Royal Palace in the Quirinal in Rome. Refusing to exchange his old 'Savoy' title of Victor Emmanuel II, for a new title of Victor Emmanuel I of Italy, did not make him popular with the people of the new State. He died in 1878 and was buried in the Pantheon in Rome. 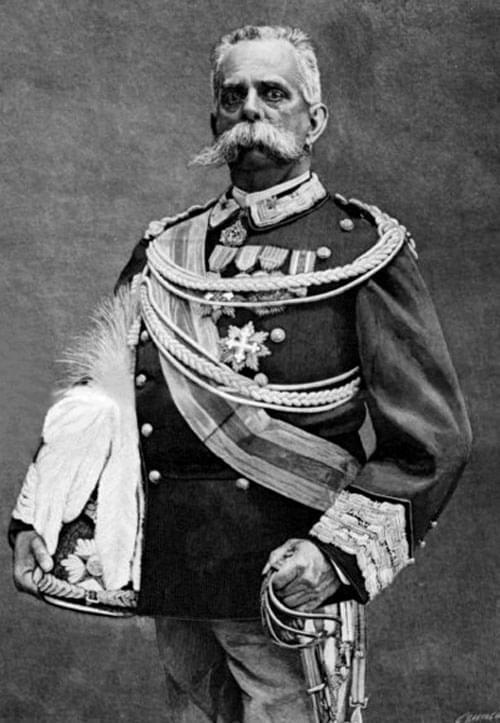 He was succeeded by his son, Umberto I.
Umberto I was crowned in 1878. In 1898 there were riots in Milan over the rising price of bread. General Fiorenzo Bava-Beccaris opened fire on the unarmed crowd using cannons, killing many women and old people. When the King presented a medal to the general, the Italian people were outraged. The king was assassinated in 1900 by the brother of one of the women killed in the massacre. 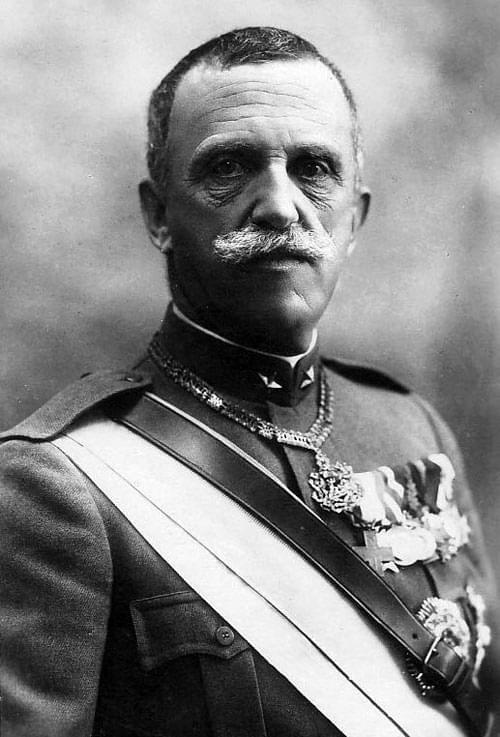 His son, Victor Emmanuel III, then ruled from 1900 until 1946. 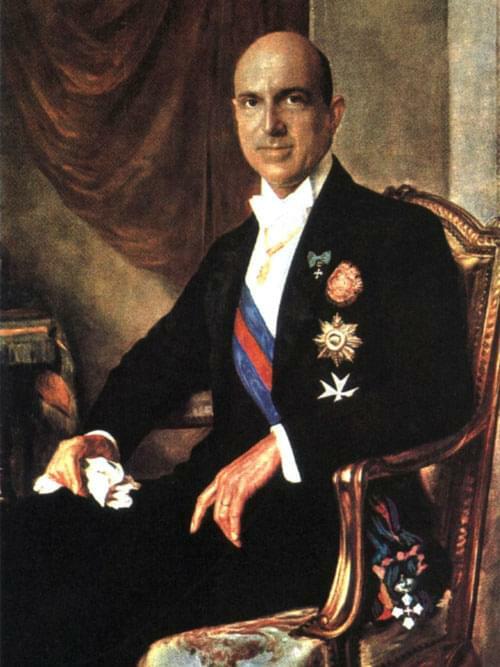 His support of Mussolini and Italy's subsequent involvement with the Nazi regime, made his position untenable after the war and he abdicated in favour of his son, Umberto II. 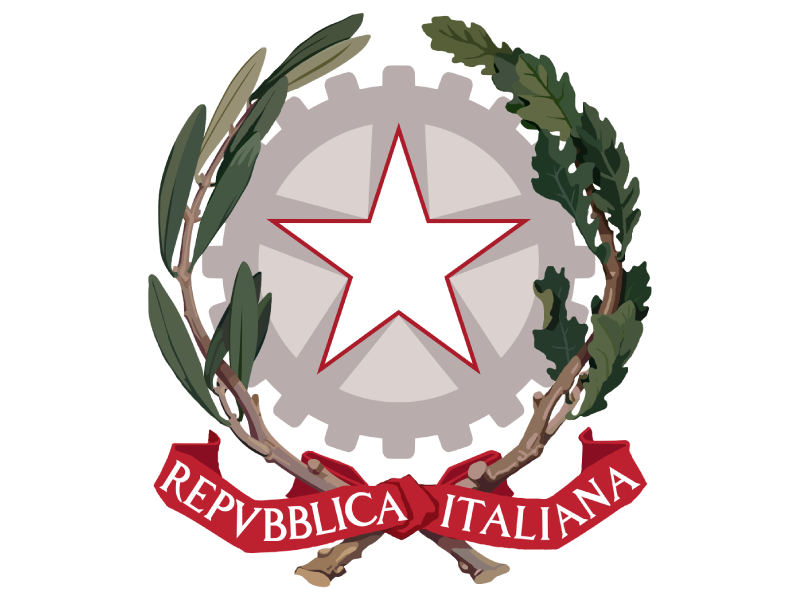 Umberto II ruled for a few days over a month, as a constitutional referendum in June 1946 established the Italian Republic. On 12 June, he handed over power to the first Italian Prime Minister, Alcide de Gasperi. He left the country to exile in Portugal where he died in 1983. In exile, the Royal House of Savoy has continued to be controversial. 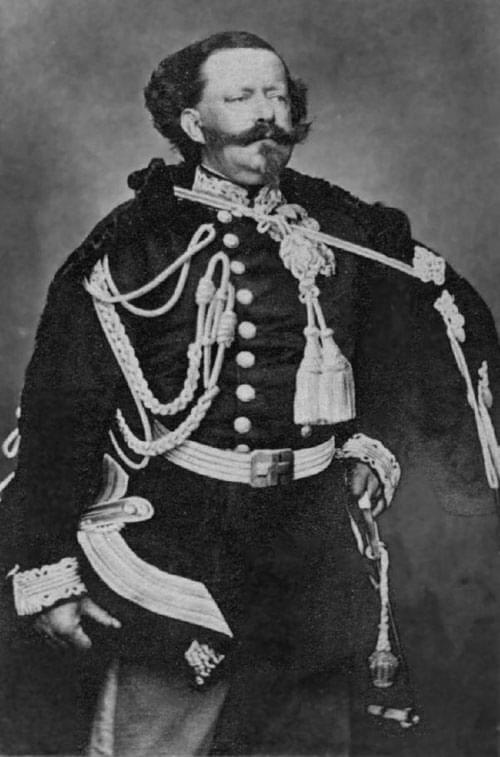 The leadership of the family is currently being disputed by Vittorio Emanuele, who uses the title of 'Prince of Naples', and 'King of Italy', and his cousin, Prince Amedeo, who claims the title 'Duke of Aosta' and 'Duke of Savoy'. They famously once came to blows during a dinner held by King Juan Carlos I of Spain. In 2006, Vittorio Emanuele was arrested in Varenna and imprisoned on charges of corruption. 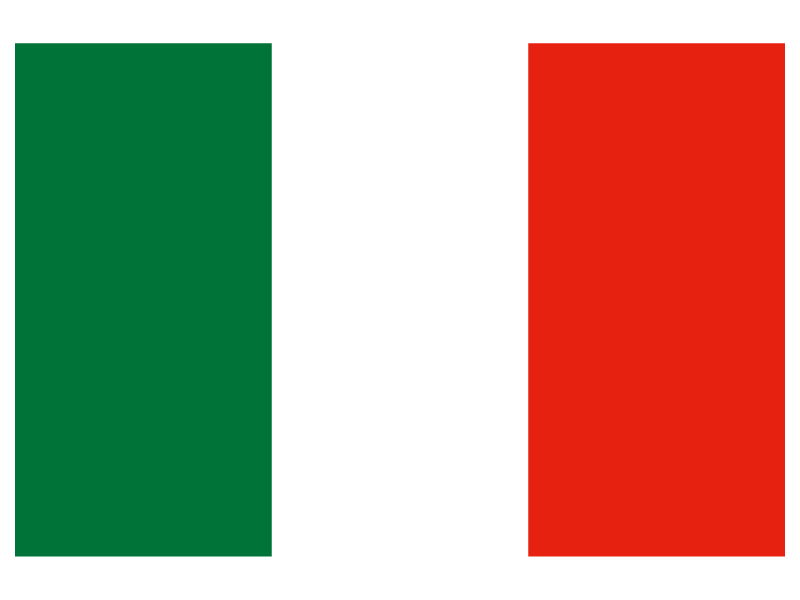 Following his release he, and his son, Emanuele Filiberto, requested damages from the Italian State having been stripped of their wealth in the Italian Constitution. The Italian Government responded by suggesting that damages could be demanded from them as retribution for the family's collusion with Mussolini.